However, as important as truck drivers are in the logistics industry, there are not enough of them to keep the industry alive and kicking. With many industry veterans nearing retirement, the industry is looking for an influx of younger, driven, and diverse drivers to help keep it thriving. The truck driving industry is a backbone of the U.S. economy, and as such, a career as an over-the-road truck driver is a great opportunity for people from all walks of life. 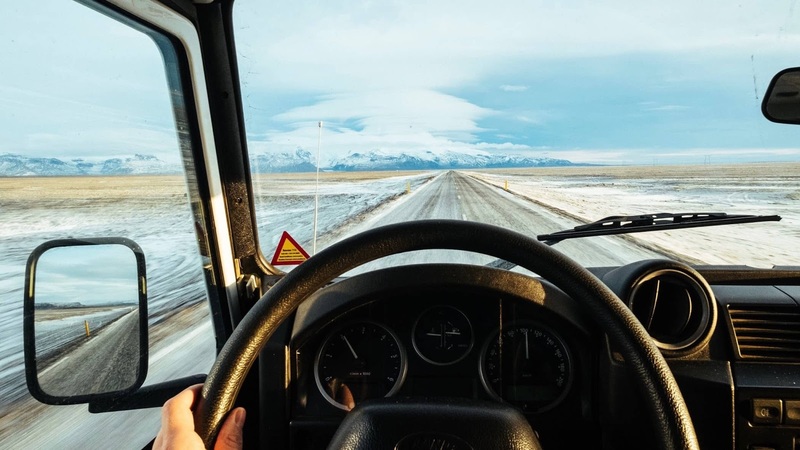 It is the perfect blend of stability and adventure that can only be found on the open road, becoming a truck driver can be a great option for anyone looking to explore a new and exciting career path. If you’re interested in the benefits a truck driving career can provide but aren’t sure if the lifestyle will be a good fit, take a look at this comprehensive list that will help you identify everything you need to know about life as a professional OTR truck driver. OTR Truck Driving vs. Local & Regional Driving: What’s the Difference? Pursuing a career as an OTR truck driver is a rich experience full of exciting benefits, consistent income, and a flexible working schedule, but it’s not a lifestyle that’s suitable for everyone. 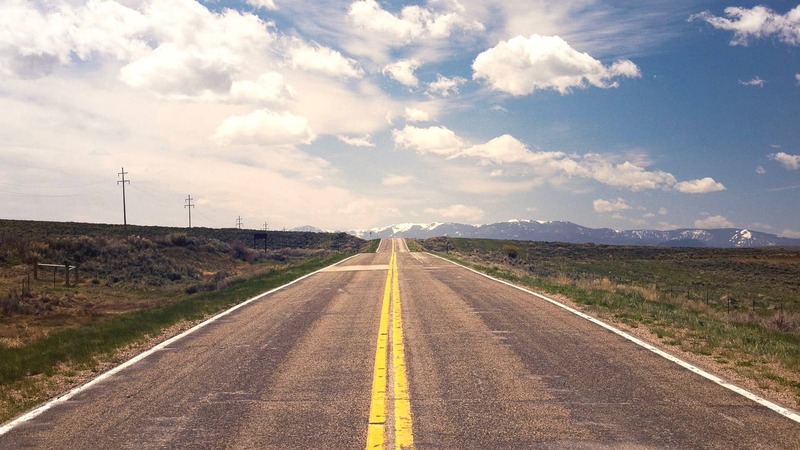 Before committing to the adventure, it’s important to understand not only what you’ll gain from but also what the potential challenges of a truck driving career. 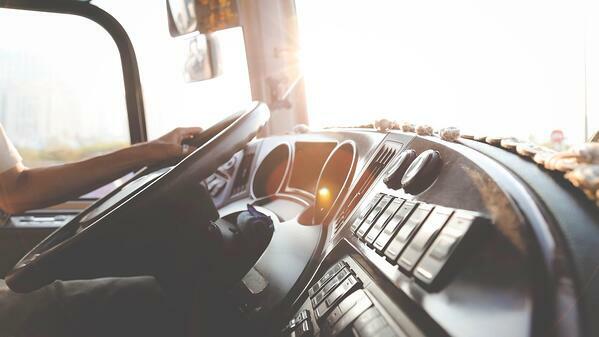 If there’s anything you’ll encounter as an OTR driver, it’s long hours behind-the-wheel. OTR drivers are tasked with delivering products and goods all over the country, and it’s the driver’s job to get those products from the starting point to the finish line. This means committing to long hours on the road, remaining alert and focused for an extended period of time and ensuring the safety of yourself, your co-driver and other motorists on the road. For many drivers, there’s a profound sense of accomplishment in overcoming these long-hours in a safe and efficient way. One of the core characteristics of the OTR driving culture is the pride drivers experience from a job well done and the achievement of having seen it through to a successful conclusion. However, not everyone is going to find value and fulfillment in these long, potentially monotonous hours on the highway. Just because it works well for most drivers doesn’t mean it will for all drivers. It’ll be important for you to decide if this is something you could find value in, or if a different career would be better suited to your expectations and skillset. Another potential challenge of long hours on the road is being away from home. One of the reasons trucking companies are seeking younger demographics to drive OTR is because often times they have more flexibility to be away from home for extended periods of time. The average age of today’s truck driver is mid-to-late-forties, meaning these drivers are more likely to have families making it challenging to spend long periods of time away from home. For younger drivers, however, an OTR truck driving job can be a great place to start their professional career. With a minimal barrier for entry—you must be 21-years of age and have a commercial driver’s license (CDL). OTR truck driving can help young people pay off loans, build an impressive résumé and see the country in exciting new ways. Whenever you travel over long distances, the weather is always going to be a factor you’ll need to consider. Whether it’s snow, extreme winds or rain inclement weather is unpredictable and can present dangerous situations if you are not prepared. This is true for leisure travel, and it’s especially true for professional truck drivers. When you’re trying to cover a lot of miles having to unexpectedly deal with unfavorable weather conditions is never an ideal situation. However, with experience and preparation, you’ll be able to navigate these situations. Safety is the number one priority. OTR driving careers can be demanding and come with their fair share of challenges. But if you’re someone who prioritizes safety, can make educated and timely decisions, and likes adventure, then an over-the-road driving position might be a perfect option for you! There are going to be drawbacks to any career, and over-the-road truck driving is no different. However, the advantages of becoming an OTR driver far outweigh the challenges for anyone willing to take a risk and dive into an exciting new career/lifestyle. To help get you started, here are some of the unique benefits that the OTR driving lifestyle can offer. According to a study conducted by Statista in 2017, retail e-commerce sales amounted to 99.4 billion U.S. dollars. On top of that, Statista also reported in an April 2017 survey that approximately 40% of all American internet users purchased items online several times per month, with 20% saying they bought items or service online weekly. These percentages are even expected to double by 2021, so it’s clear that online retailers aren’t going anywhere anytime soon. People love shopping online, and as e-commerce sales continue to skyrocket, so too will the need for professionally trained truck drivers. Without the skills and expertise of these drivers, the products purchased by consumers online wouldn’t reach their doorstep. Companies need drivers and lots of them. 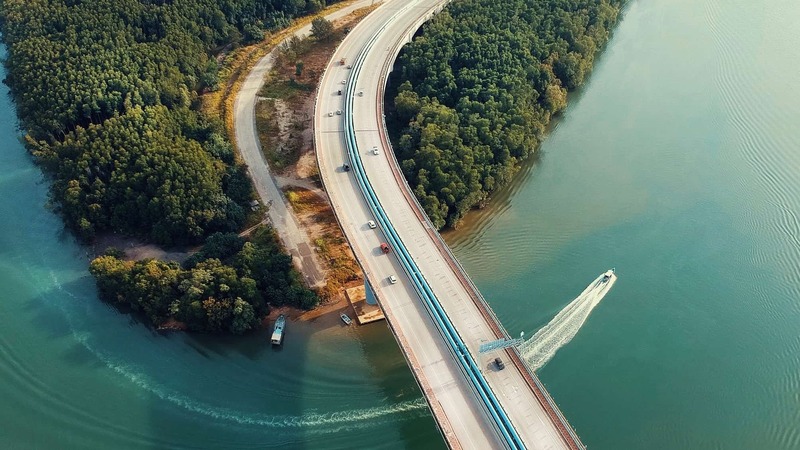 The American Trucking Association (ATA) said in a 2017 report that the trucking industry will need to hire almost 900,000 new drivers in the next decade—or 90,000 per year—to keep the industry’s workforce operating at peak efficiency. With this spike in demand, the trucking industry is eager and willing to work with you wherever you are. One of the most compelling reasons to pursue a truck driving career is financial stability. Most companies pay their drivers on a per-mile scale, so the more miles you cover the more money you’ll make. Since there is a strong need for drivers, industry-wide, competitive pay is increasingly common. Knowing what to look for in a trucking job is a great place to start, especially since most companies offer additional income incentives through loyalty and safety program. Do your research, and find a company that will work with you as you work with them. The trucking industry values their drivers will pay to hire and retain those who do the job successfully! There are few careers that allow the kind of travel offered as a truck driver. Many OTR drivers will regularly drive cross-country and get to see the sights in all seasons! If you know an office job isn’t right for you—then truck driving might be a great career option. Not only is it one of the best opportunities to see the country, but every day is going to look a different—literally and figuratively speaking. When you’re considering a career in truck driving, you’ll be faced with choices about what kind of driving you want to do: local, regional or over the road. The major difference between these two types of career paths is, unsurprisingly, the distance you travel. OTR drivers typically transport goods coast to coast and often involves being on the road for many days, or even weeks, at a time. For local truck driving jobs, drivers spend their shift on the road but are home daily; meaning your lifestyle is a bit more predictable than that of an OTR driver. Still, the major difference between the two options is one of preference. If having a consistent routine is your ideal, then local driving can provide that. But with OTR driving, you can live a more flexible and diversified lifestyle. If you’re interested in pursuing a career as a professional OTR truck driver, then Lily Transportation would like to hear from you! 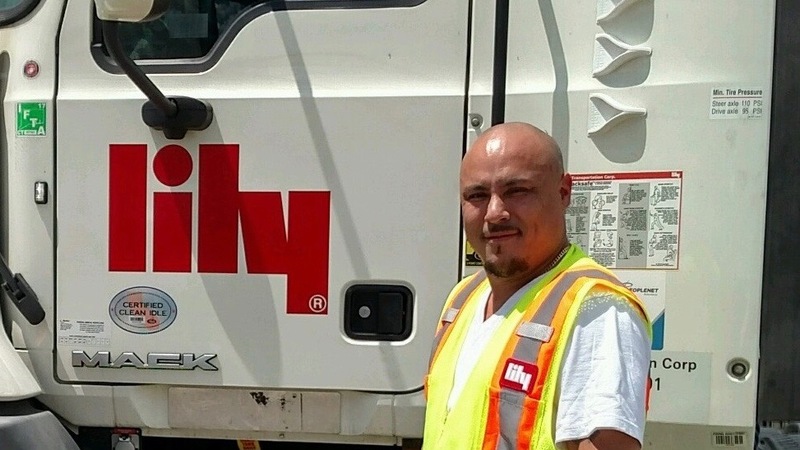 When you become a truck driver at Lily, you become part of a larger family of passionately driven professionals from all walks of life who love what they do. We’re a family owned and professionally managed company who truly believe people are our greatest asset. If you’re looking for a new and unique career experience, then OTR driving might be exactly what you are looking for. For more information, please feel free to talk to one of our representatives at 800-248-5459, or visit the Careers Page on our website!